Indonesians no longer have to wait until their year-end vacations in Europe or North America to experience snow. They just have to head down to Trans Snow World Juanda in Bekasi, Indonesia. This recently-opened indoor amusement park was inspired by the Swiss Alps and features an indoor playground with an area of 6,500 metres. Snow lovers can participate in a wide range of winter fun such as ice skating and skiing. If you aren’t keen on rolling around in white fluff, hitch a cable car ride which can be enjoyed by the whole family. 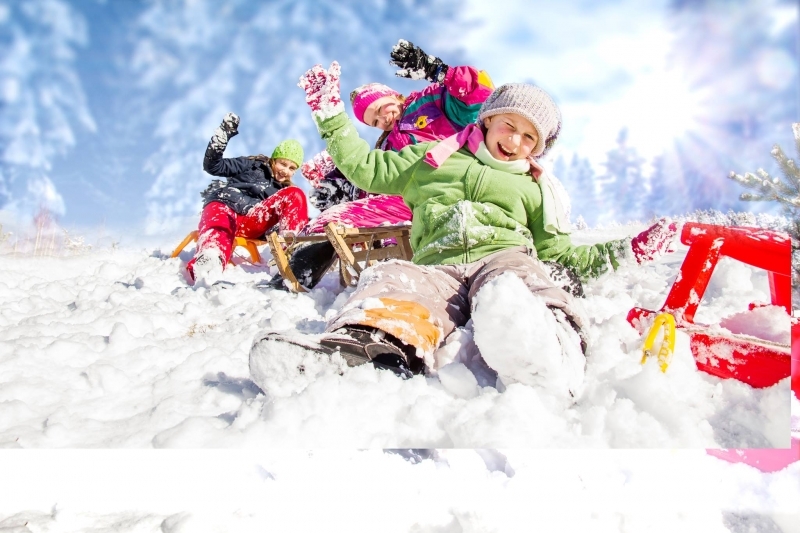 There is plenty of fun for everyone as this winter wonderland can accommodate up to 1,000 visitors. With the help of special technology, Trans Snow World Juanda is able to retain the temperature range of 10 to 15 degree Celsius to ensure constant snow. Fret not, you can rent snow equipment like boots at this snow park. There are even snow tubes, skis, basic sledges and other winter equipment you can rent with prices starting from IDR 30,000 (~S$3). 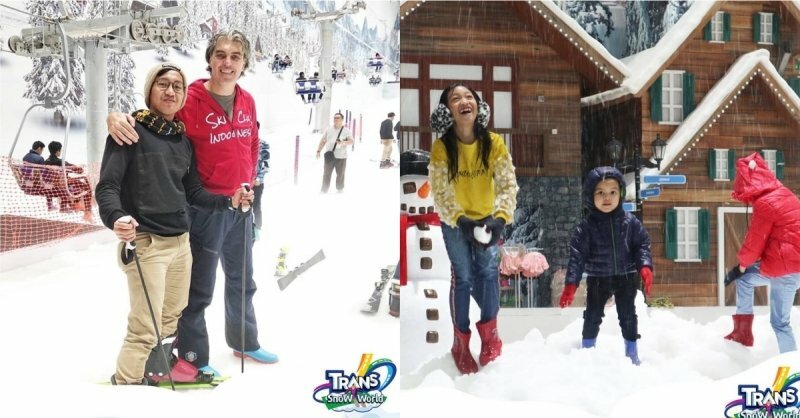 Tickets can be purchased via ticket counters at Trans Snow World or online and cost IDR 200,000 (~S$20) on weekdays and IDR 275,000 (~S$27) on weekends for two-hour blocks.